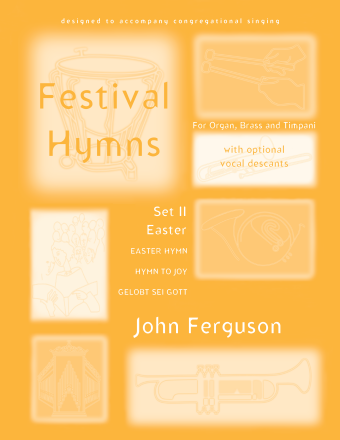 A joyous fanfare based on the hymntune easter hymn. After its exciting introduction this arrangement by Carla Giomo begins with a playful yet majestic call and response between brass and organ. 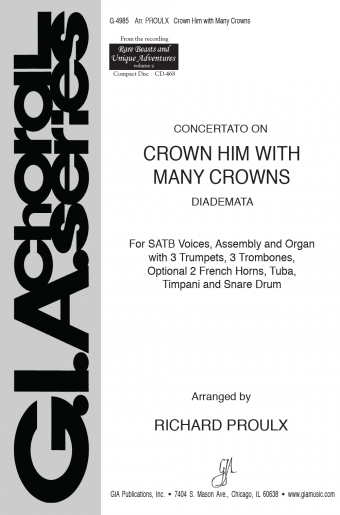 It then leads into a slightly slower and quieter “B” section that incorporates a trumpet duet with the organ. 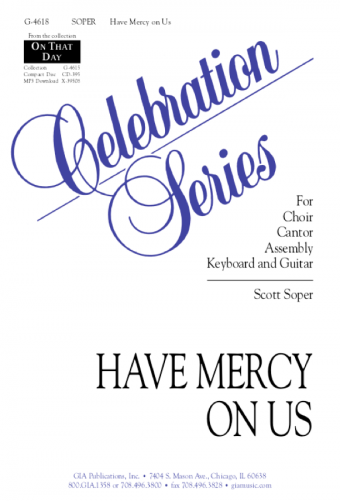 This section triumphantly crescendos into a repeat of the “A” section, joining full organ to quartet and ending in a strongly evocative declaration of praise. Brass quartet - 2 Trumpets, 2 Trombones or Brass quintet - 2 Trumpets, Trombone, Horn in F, Tuba.